Please Note: We are a bulk B2B producer. 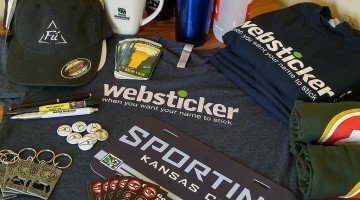 If you are in need of just one or two stickers or decals please review our small run resource suggestions here. Custom large vinyl wall decals and and large vinyl stickers are digitally printed for optimum full color graphics. 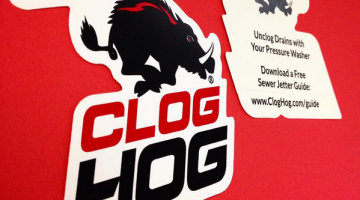 Printing is done on an ultra removable vinyl for easy application and removability. With large vinyl decals over 144 square inches (12” X 12”), there is no charge for special die cut shapes. Minimum quantity is 4. We also offer custom cut vinyl decals in bulk quantities. Custom floor decals & carpet stickers are available with removable adhesives specific to either hard floor surfaces or low-pile carpet. 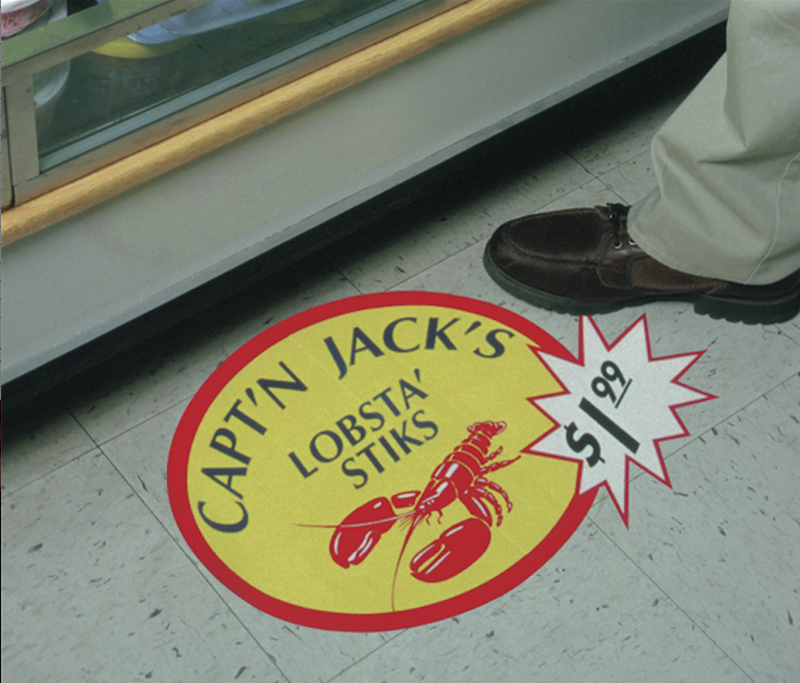 Both our floor decals for carpet and hard surfaces have a clear, non-slip overlaminate that exceeds industry standards. Minimum bulk quantity is 12 for floor stickers. Large format graphics are also available for vehicles, signage and outdoor equipment. 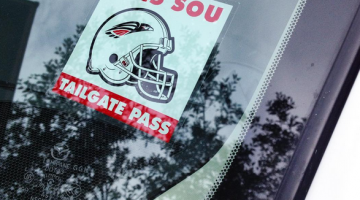 We can screen or digitally print any durable stickers and large decals in sizes up to 4 X 6 feet. Minimum bulk order depends on size and style but usually is around 25 pieces. 6. how/where will product be used?